Thugs suspected to be from the ruling party – Patriotic Front have attacked homes of opposition UPND officials in Mandevu Constituency in Lusaka. 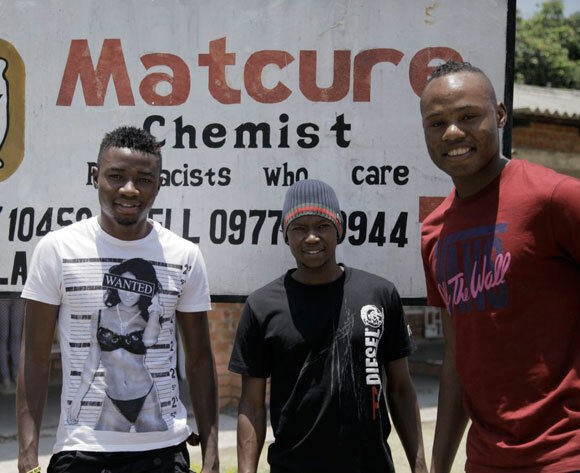 Zambia stars Rainford Kalaba, Stopilla Sunzu and Nathan Sinkala have denied crossing into DR Congo illegally. Sensing strong opposition from the citizens, Zambia’s President Michael Sata who had increased his salary by 10 percent now says he is ready to fore-go the increment. The International Criminal Court says Kenyan President Uhuru Kenyatta will not have to attend all parts of his trial on charges of crimes against humanity. Authorities investigating last month’s deadly attack at a Kenyan mall say a Norwegian-Somali man may have been involved.